Hell has frozen over! It’s 2018 – Shawn Michaels came out of retirement, had a match against The Undertaker again. Hulk Hogan makes his triumphant return. Brock Lesnar is back and he’s the Universal Champion again. Oh, and Shane McMahon is the best in the world. Let’s talk about why the IT FACTOR is a big part of this. “Shane McMahon is the best in the world?!?!?! This doesn’t make sense! What about (anyone else)??? This is not to knock HBK’s return – that’s not to knock Brock being the Champion, that’s not to knock Shane winning the tournament. As a matter of fact, I see the logic and agree with all of it. I was actually having a hard time coming up with exactly what to focus on here, because there’s so much good stuff to choose from here. So in this article, what do you say we do something different? 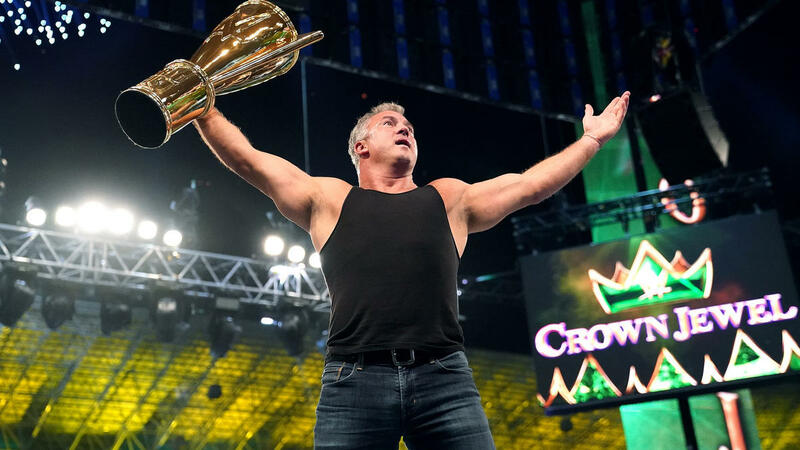 What if we go through a little bit of the main arguments about Crown Jewel, and then I’ll let you behind the curtain back just a little bit and let you in on what it actually means to be a top level performer in 2018? Shane McMahon – Best In the World? I remember watching Shane’s big return at WrestleMania a few years back with a friend of mine. And we had this sudden realization. Shane McMahon is really good. Like… next level good. It was the first time we watched one of his matches after being involved in the business for some time, because his heyday was when we were teenage fans. But there he is, wrestling Undertaker in Hell in a Cell, and it hit us. He looks like a grown adult man. He sells tremendously. He takes his time. He can tell a story. He can hit all the emotional notes. He’s having a classic at Mania with Undertaker. My whole point was Shane McMahon is every bit as good as any of our childhood favorites as far as being able to tell an emotional story in the ring. There was a story somewhere that said when Shane was a child, he would wake up on a Saturday morning, go downstairs, and listen to his Dad, George Scott, and Pat Patterson book things like WrestleMania 3 and all the psychology and reasons why things were going to happen. He got a wrestling business PHD from early childhood. If he were anyone else, people would rank him right up there with one of the most iconic talents of all time. He’d be in all the Legends of Wrestling Video Games, he’s got a certain timelessness to him. And the reason why I’m so adamant about how good he is is because of something we’re going to talk a lot about today. He has Raw Presence. 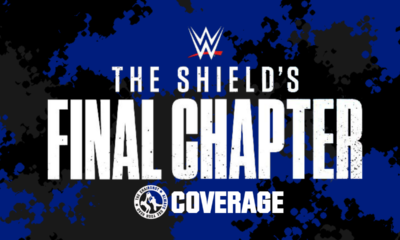 Brock Lesnar’s Back, So is HBK and Undertaker – What Gives? There are absolutely people out there who wonder why they keep “holding the young guys back” and going with tried and true talent like Brock and other legends like HBK and Undertaker. And the truth is – the legends all have what we talked about above. Raw presence. They made such an impression that people still want to see them to this day. 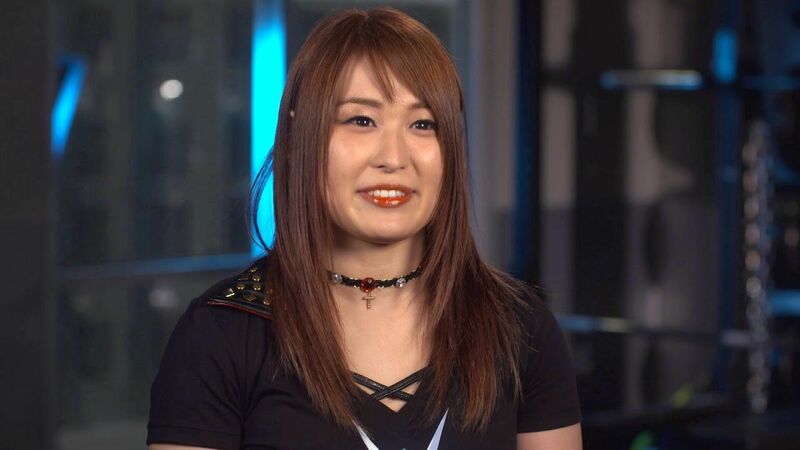 And I think a large part of why that happens is because for as many talent that are currently stepping up, like a Braun Strowman, or a Roman Reigns in WWE’s case (among others), there are also a LOT who are still yet to develop it. I’ve spent the past few years studying some of the top people in the business and interviewing some of the top up and coming talents who are actually finding success, as well as talent agents and scouts of various major promotions. And in all cases, it all boils down to a few key features. Not the manufactured kind. The perfect, prime example of this is The Rock. Look at him in real life. He’s calm, confident, present, radiates charisma – and none of it ever seems forced. This comes in different forms. Brock Lesnar oozes true confidence. So does an AJ Styles. There’s a certain inner certainty that can’t ever be shaken. They also elicit a strong emotional reaction – either by their mere presence, or because they’re great storytellers. The guys that have the It Factor aren’t the ones who hang back and wait for the opportunity. They step up and take it. Cody Rhodes and the Young Bucks are a great example. They find the opportunity in any situation. They take any situation and make it work for them. They believe they deserve their spot, rather than just hoping for it to come to them. Something doesn’t work – they try something else. That doesn’t work, they try something else. Or another way to put this – they’re constantly evolving. Look at the Undertaker. If he stayed the SAME Undertaker he was in 1992, he would have faded quickly. But he always did something different. He changed his hair, his makeup, his colors, or radically changed the character. He was always new. 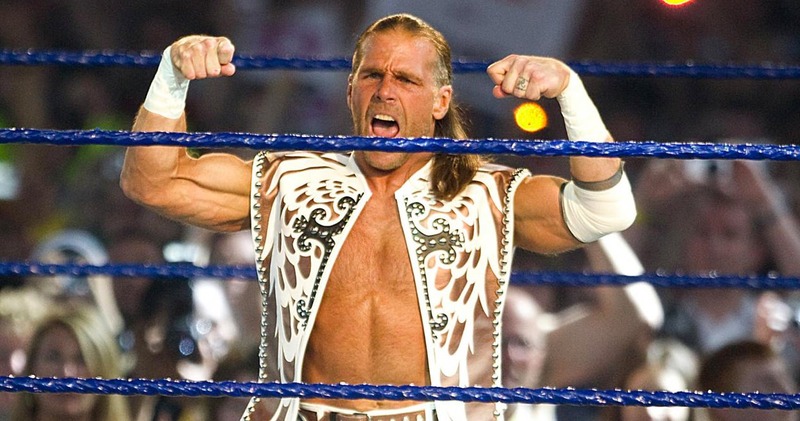 Look at Shawn Michaels. 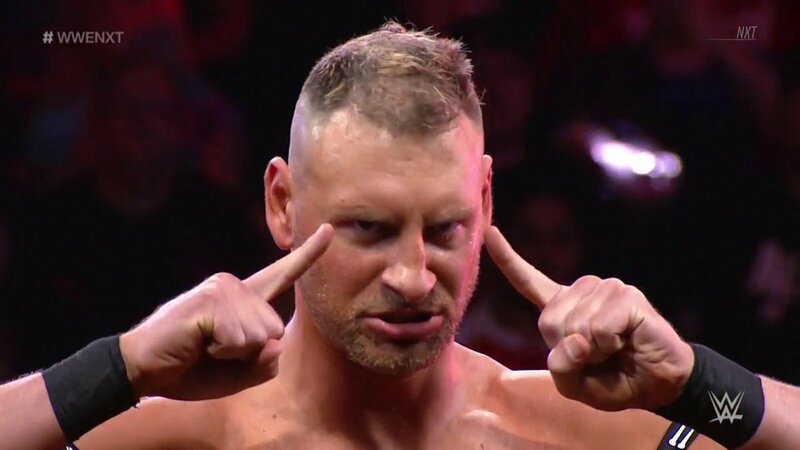 He came back with a shaved head – some of it cosmetically, I bet there was a bit of it to remind the fans he’s a different guy than he was 10 years ago. He’s evolved. The ones that constantly are flexible and constantly evolve usually are the ones who find the way to win. You hear these stories of guys who are mega stars, and that they’re tough to work with. I don’t think it’s that they’re tough to work with in all cases. In some, sure, there might be prima donna attitudes. But when you’re successful at a very high level, you’re successful because you know what works, and most importantly, they know what works FOR THEM. They realize that they’re in charge of their own success or failure, so they take it very seriously. They speak up for themselves not because they’re politicking, but because they realize if they’re not getting themselves over, the spots not going to be handed to them. 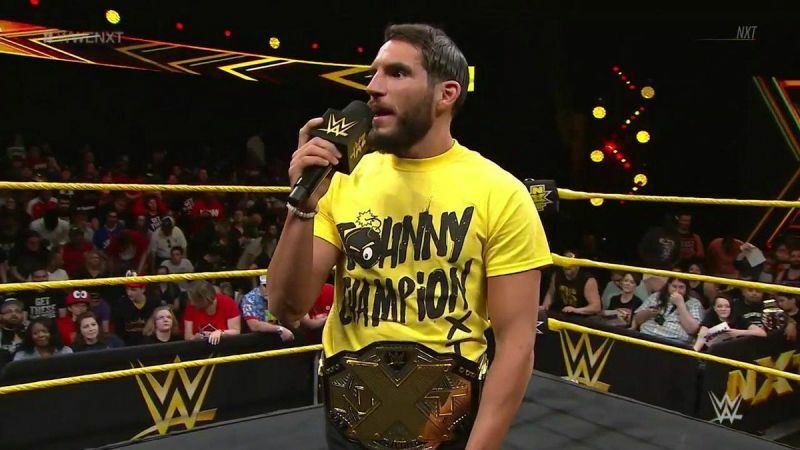 The common trait amongst the guys on the lower ends of the card, or even struggling on the independent level, is they leave way too much up to hope, chance, and happenstance thinking that “loving wrestling” is going to be enough to get them there. When the real successful people are the ones who make their own luck. These are the 5 things that those legends, who keep getting brought back, time and time again, have, that the rest are still developing. That’s why people will still willingly pay for those guys. That’s why fans are still in love with them. They have raw presence and they make them feel things emotionally. By the way, if you want a full breakdown of this, I’m considering putting together a booklet about what it takes for independent wrestlers to become massively successful and what sets apart those who are successful verses those who aren’t. You can be put on the list for when it gets released by going here https://innersquaredcircle.lpages.co/book-launch-list/. Two guys, who are athletically gifted, who do moves to each other, already exist. It’s called Olympic Wrestling. There’s a reason it’s not selling out tens of thousands of seats in stadiums. Even in MMA – the fighters with the CONNECTION and the PRESENCE are the ones that become mega stars. So in wrestling, it’s not enough to just be gifted technically. And that’s why they keep going back to the guys who are tried and true, time and time again. They’re going with a sure thing. And in some cases, you can’t blame them. Jared Ganem is a veteran of the pro wrestling business, both in front of the camera and behind the scenes. Today he is one of the most sought after production leads, working with companies such as Ring Of Honor and events like Starrcast. Jared is also the leading advisor and developer or talent in the world of wrestling. If you’re interested in learning more, check us out on our free Facebook group for talent and for daily memes, posts, quotes, vidoes, etc, check out @InnerSquaredCircleon Instagram now!